DMX is heading back to prison for 12 months for tax evasion, and, in a way, it's good news. 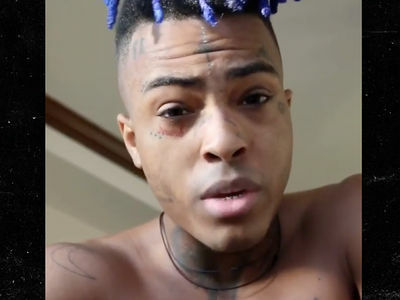 X addressed the judge directly Wednesday in the NYC courtroom, and took responsibility for his actions. He said he was too old to be doing the things he's doing, and admitted he hasn't been thinking straight. The judge gave him 1 year behind bars, to be followed by 3 years of supervised release. As TMZ first reported, federal prosecutors were pushing for the max sentence -- 5 years in the slammer -- to send a message to the rapper, especially after he failed a drug test while he was out on bond and got sent back to jail. During sentencing, X's attorney, Murray Richman, played the rapper's music video for "Slippin'" to show how tough DMX's life has been. 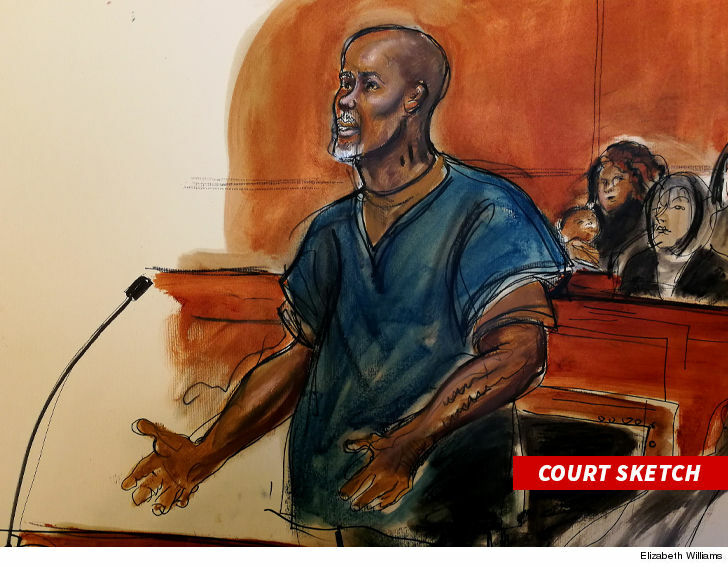 DMX entered a guilty plea to one count of tax evasion this past November as part of a deal his attorneys struck with the U.S. Attorney's Office for the Southern District of NY. Before the deal, he was facing 14 counts and 44 years incarcerated.